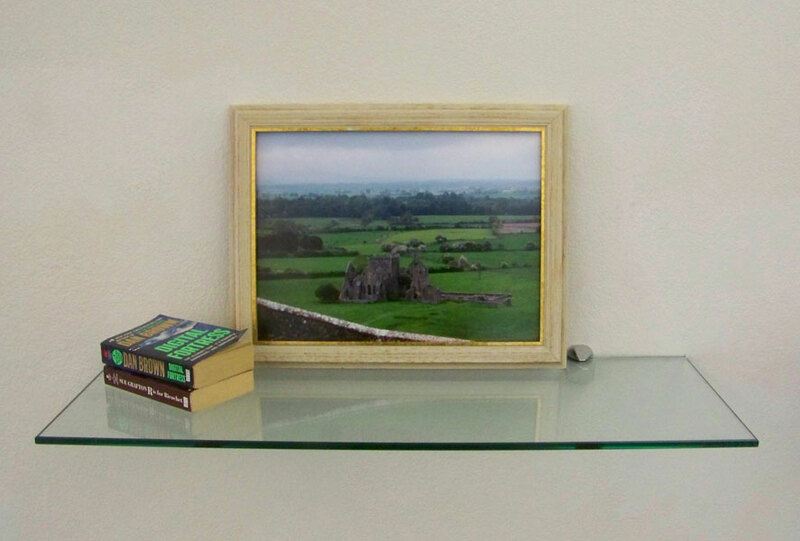 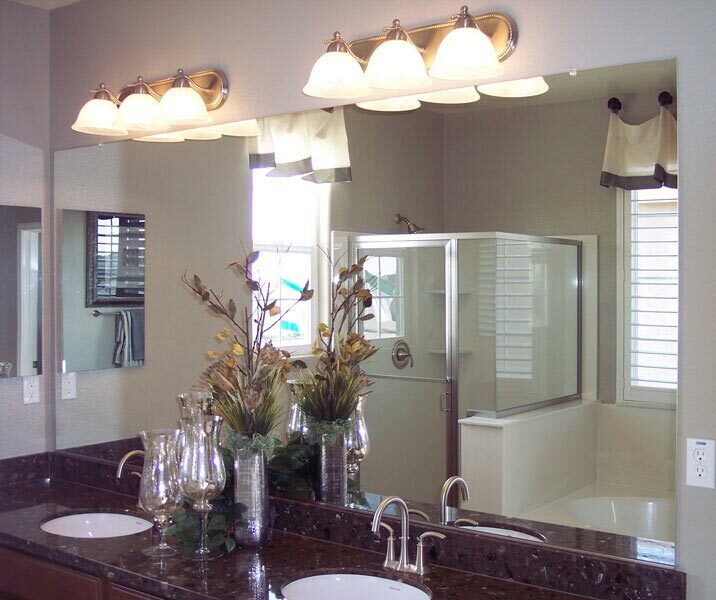 When it comes to mirrors, cabinet glass, glass shelves and table tops we can provide you with what you need. 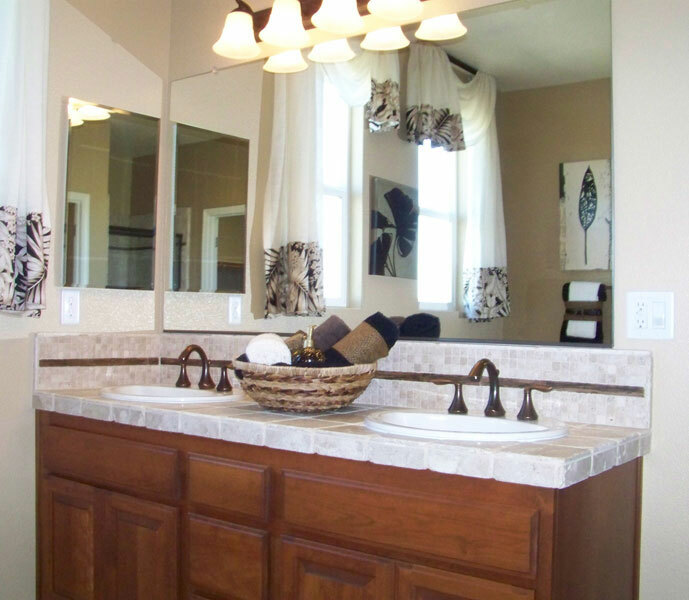 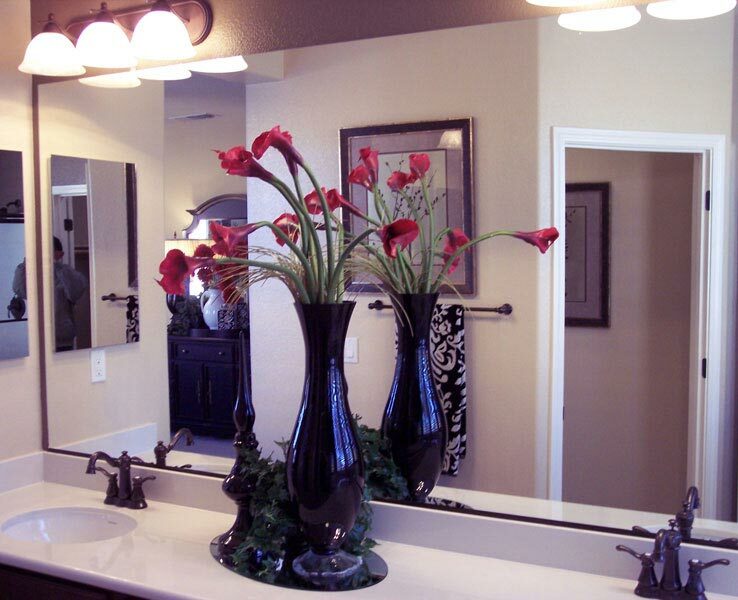 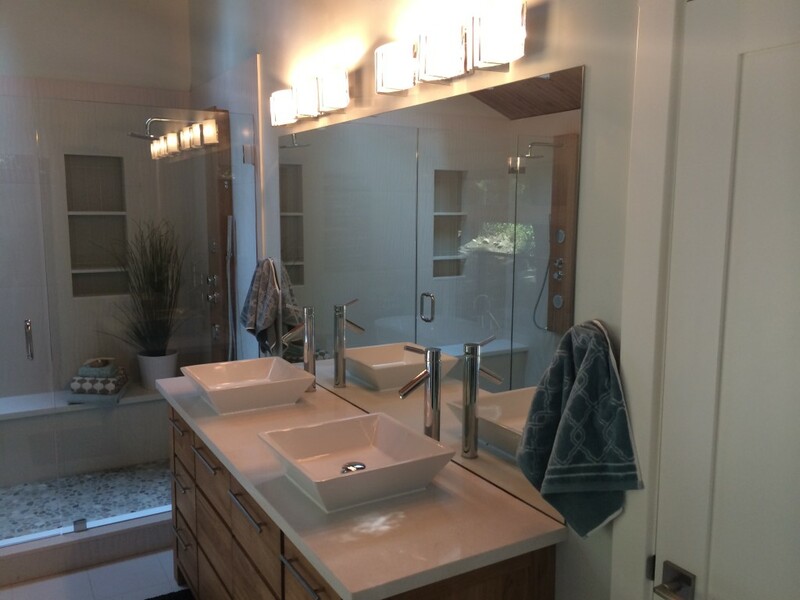 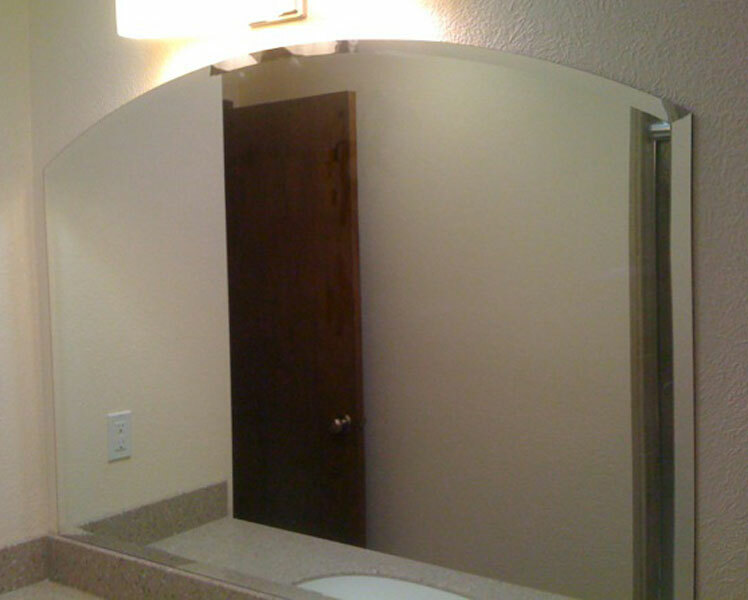 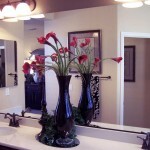 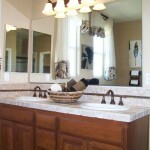 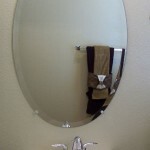 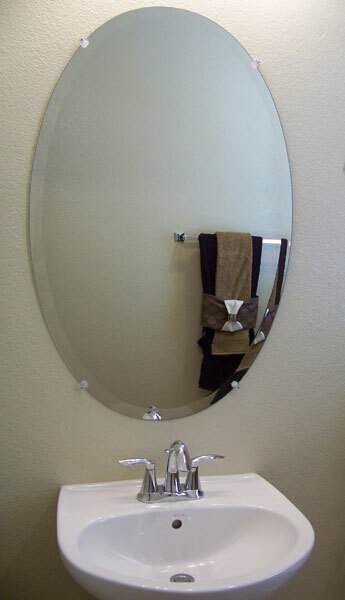 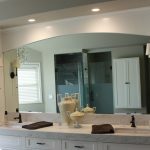 We offer the highest quality mirror available in 3/16” and 1/4” thickness with polished or beveled edges. 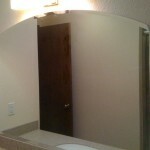 We also do cut outs for your electrical items and can make any custom configuration you need. 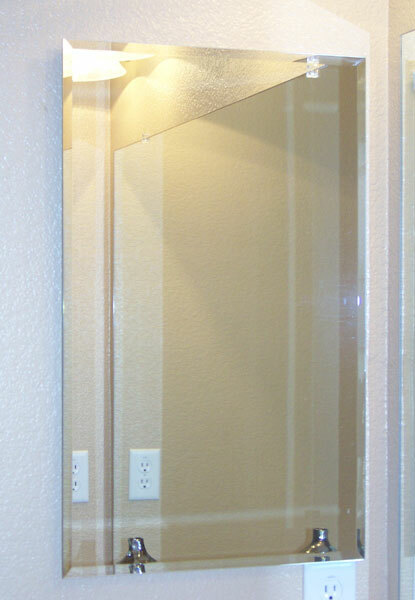 We offer a 14×24″ steel recessed medicine cabinet with your choice of chrome finish frame, frameless polished edge or frameless bevelved edge. 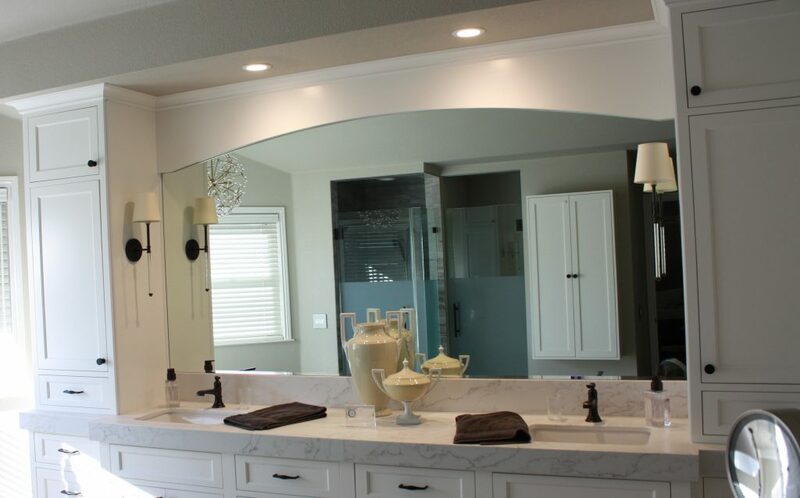 All styles include a spot welded full piano hinge with stainless steel hinge pin to prevent rusting and adjustable powder coated steel shelves. 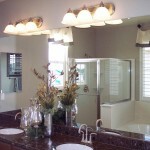 We have a selection of clear, GNA, narrow reed, rain, satin etch, seedy, water glass and more. 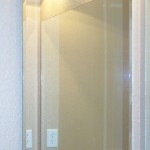 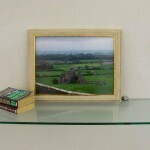 We can provide the glass for your installation or we will install in your frame. 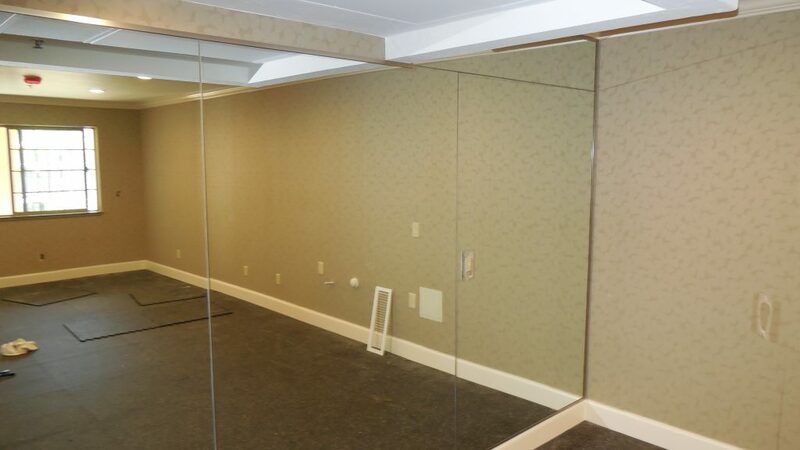 We are your source for glass shelving in thicknesses of 3/16”, 1/4″ , 3/8” and ½” with your choice of a polished or bevel edge. 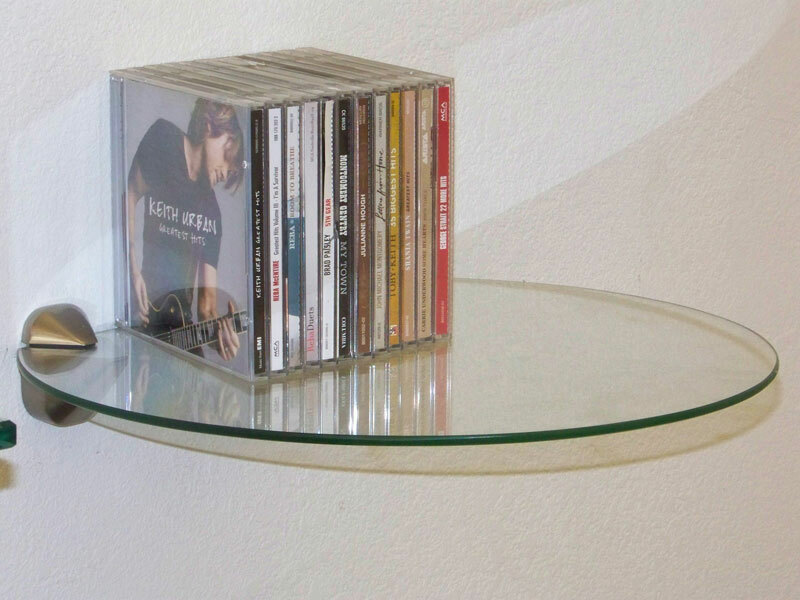 We offer table tops in clear glass in thicknesses of 3/16” to ¾”. 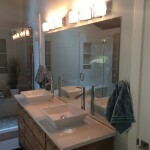 Other glass colors may be available. 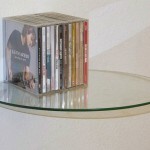 Choose from a variety of edges and cut outs.